Zucchini plants are like cats: They both look harmless when small, so you think the more the merrier. One plant is always enough, but it is hard to plant just one seed in case it doesn’t come up. Then the sprouts are hard to thin.. what if something eats it? Then before you know it, there are five enormous plants growing giant green clubs in the dead of night, just after you’ve checked all the plants. Well, that’s my situation anyway. Too many cats; too many zucchinis. When there are enough all at one time, we’re taking them (the zucchinis, not the cats) to the Fallbrook Food Pantry along with pumpkins and tomatoes. Until then, we’re exploring new ways to eat them. And I refuse to sully cheesecake with zucchini! (yes, there is such a recipe!). My son who is studying Culinary Arts at the University of Hawaii sent me a link to smittenkitchen.com with an exceptional zucchini pancake recipe… not sweet, very light and completely tasty. I’ll include my version. But first I want to explain my ‘discovery’, which everyone but me probably knows about anyway. I had grated zucchini for bread and had some left over. It was dinnertime and I was alone, so I experimented. I heated a skillet with a little olive oil in it, threw in the grated, undrained zucchini, and stirred it around on medium-high heat for about five minutes. When it was beginning to wilt and brown a little on the bottom, I sprinkled sesame oil on it lightly, and then gave it a touch of Bragg’s Amino Acids, which I use for many things. A light soy sauce may substitute, but Bragg’s is high in nutrition, low in salt and a wonderful flavoring. Buy it online or in health food stores. The zucchini came out tasty and with a mouth-feel of wet wide noodles. It was fantastic. I’ve since made it for my daughter a couple of times, and each time we wanted more! Imagine that! On the plus side, it used up a medium zucchini. You really must give these pancakes a try. A light, flavorful, really good pancake that uses up a lot of zucchini and tastes like zucchini bread. In a large bowl whisk eggs, olive oil, sugar, buttermilk and vanilla until smooth. In a smaller bowl, combine flour, salt, baking soda, cinnamon and nutmeg. Stir dry ingredients into zucchini batter, mixing until just combined. 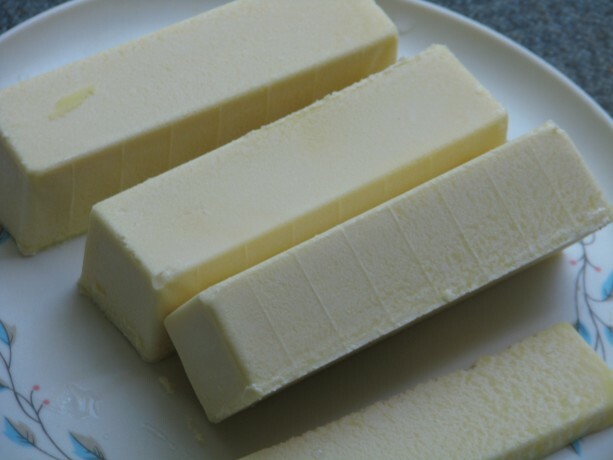 Heat oil or butter in a large, heavy skillet over medium heat. 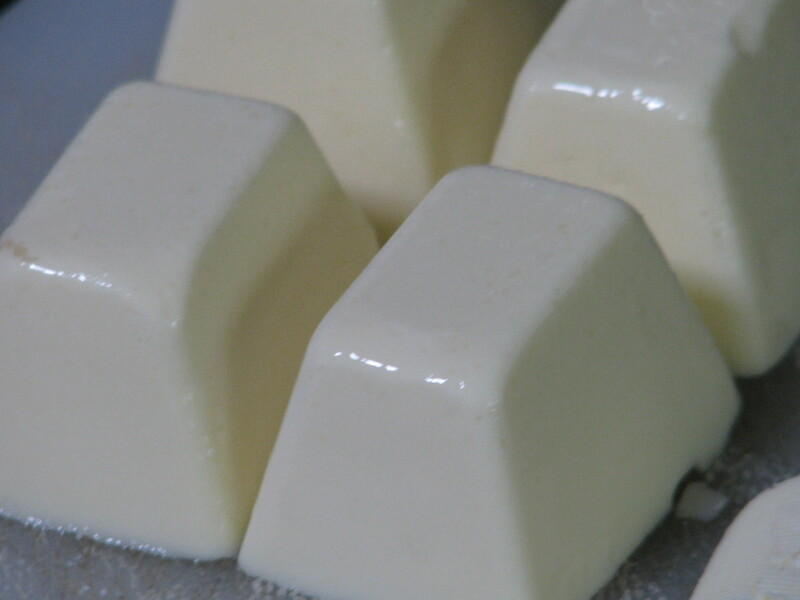 Scoop ¼-cup rounds of batter in pan so they do not touch. Cook until bubbles appear on the surface, about 2 to 3 minutes. Flip pancakes and cook another minute or two. Keep pancakes warm in on a tray in the oven set on low or in a toaster oven. Serve warm with or without traditional pancake toppings. 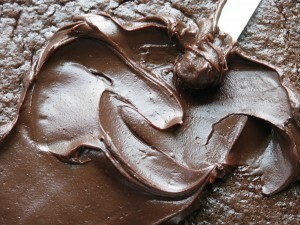 Spread ganache on cake layers, leaving some in the bowl for licking! A rare thunderstorm in San Diego, after days of 100+ degree heat. A few drops of rain and enough crashing to make my dogs nervous. They are happily taking advantage of my push-over self and are in the living room, while my cats are furious in the rest of the house. The cooler fallish weather and darker skies makes me want to cook! I bake for friends, and this is one of my most requested cakes. It is easy, it is wonderful, it is satisfying: it is chocolate. I don’t like wimpy chocolate cakes; if I’m going to invest my calories in a dessert, it better pay off in flavor and texture. 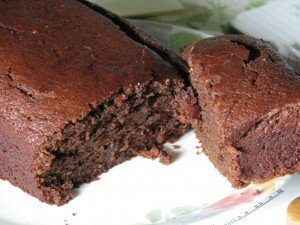 Making this cake a day ahead allows the flavors to meld, but it can be eaten right away in case of chocolate emergency. 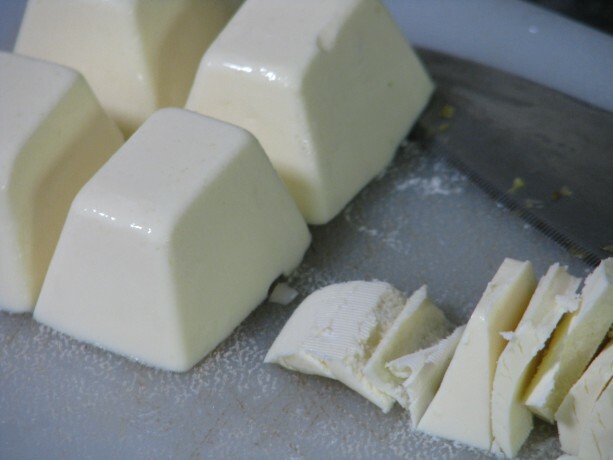 This recipe does use dairy products, and the acid reaction between the buttermilk and baking soda helps it rise and makes the chocolate flavor be yum. 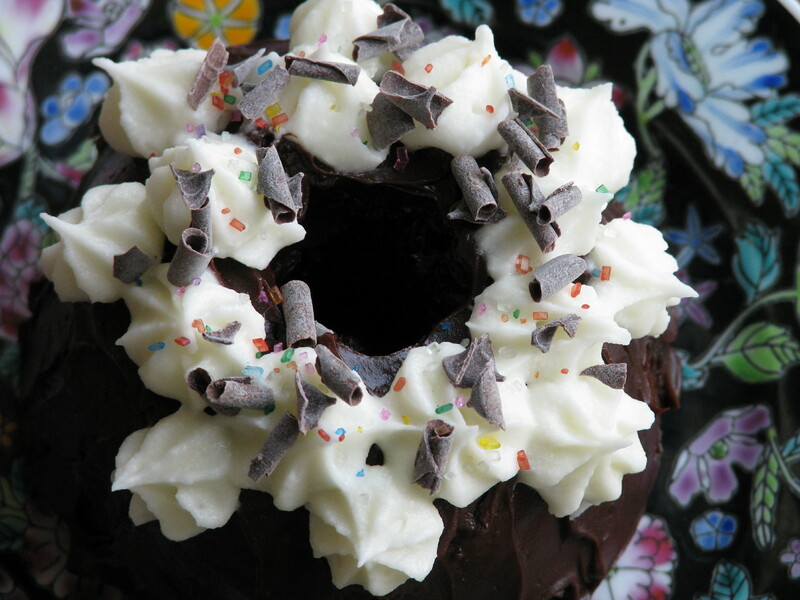 I have directions for a layer cake or sheet cake, but it makes great little bundt cakes, too. I have a humongous sheet cake pan and I quadruple the recipe with complete success. I’ve given directions for chocolate frosting, which is absolutely great, by the way, but feel free to use other colors for decorations. Although I enjoy dark chocolate, I find semi-sweet is best in the ganache, although I’ve used extra-dark baking cocoa for the batter and frosting with much success. Enjoy! 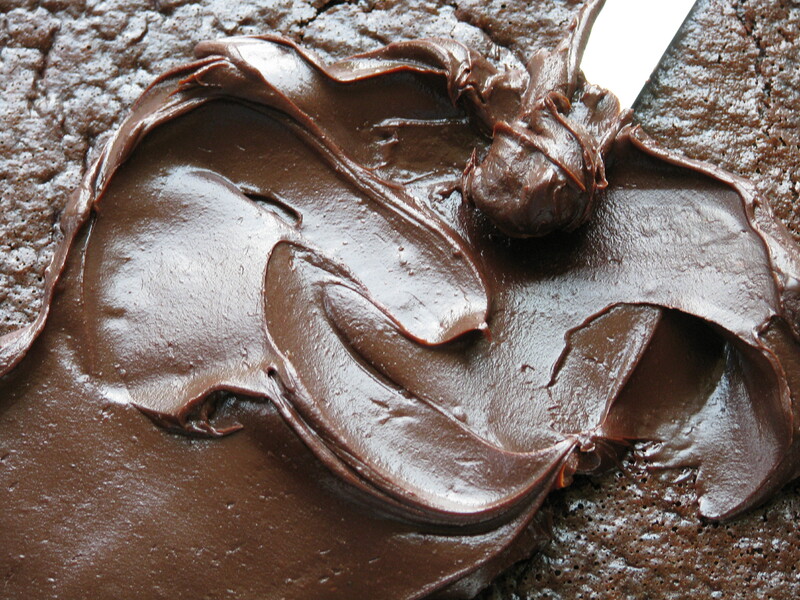 My best and most satisfying chocolate cake recipe, without a lot of hassle! Grease and flour 2 9-inch round baking pans, or one sheet cake pan. Add eggs, milk, oil and vanilla; beat on medium speed for 2 minutes. Pour evenly into baking pan(s). 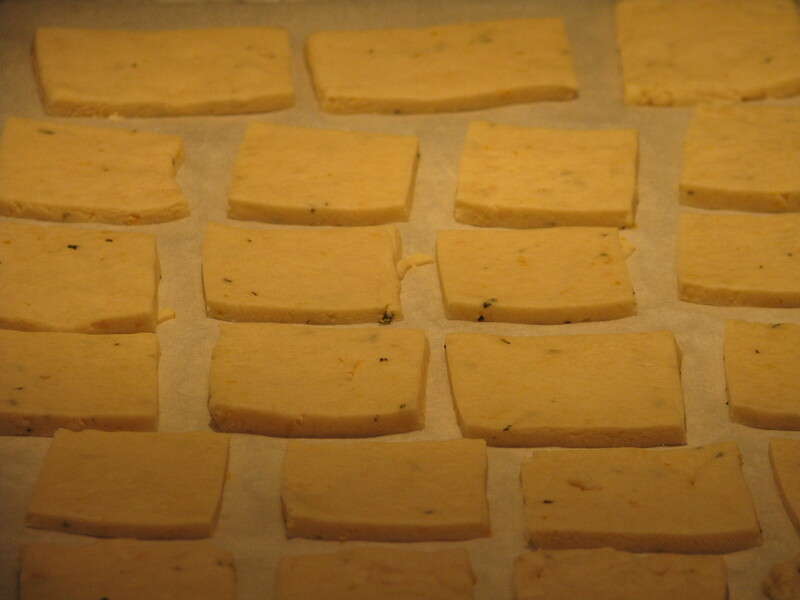 Bake 30 – 35 minutes, or until wooden toothpick inserted in center comes out cleanly. For layer cake, or for the more adventurous sheet cake bakers, turn cake(s) out onto wire racks and cool completely. For ganache, combine heavy cream and butter in a small saucepan and bring to a simmer. Add the chocolate pieces and swirl around to cover them with the hot milk mixture, and then cover for five minutes until chocolate is melted. Pour into a small bowl, cover and refrigerate until ganache is thick enough to spread. For frosting, melt butter and pour into bowl. Alternately add sifted powdered sugar and milk, beating on medium speed to spreading consistency. To finish: If making a layer cake use the ganache as filling. Cake may then need to be chilled to keep ganache firm before and after frosting. Ganache can also be used both as filling and as a coating for the top layer, and the frosting spread around the sides of the cake and piped decoratively around the top edge as a barrier to contain the ganache. If making a sheet cake, spread thickened ganache on top of cooled cake. Pipe frosting decoratively around edge to contain ganache and, if you’ve managed to turn the cake out of the pan, spread the frosting around the sides. This cake is excellent if made the day before serving, to give the flavors a chance to meld.